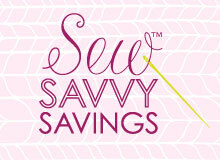 Learn new techniques and tools to make your sewing the best it can be. 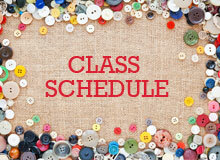 Choose from a variety of embroidery, quilting, embroidery software and machine owners’ classes. 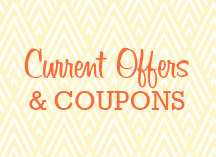 Be the first to know about current offers and coupons available at your local Viking Sewing Gallery or Ultimate Sewing Place store. Earn rewards points for every dollar you spend, and apply your rewards toward future purchases. 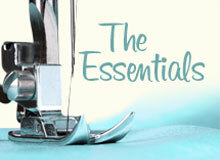 Browse our complete line of sewing machines, embroidery machines, quilting machines and other great products.